"Please excuse our dust. 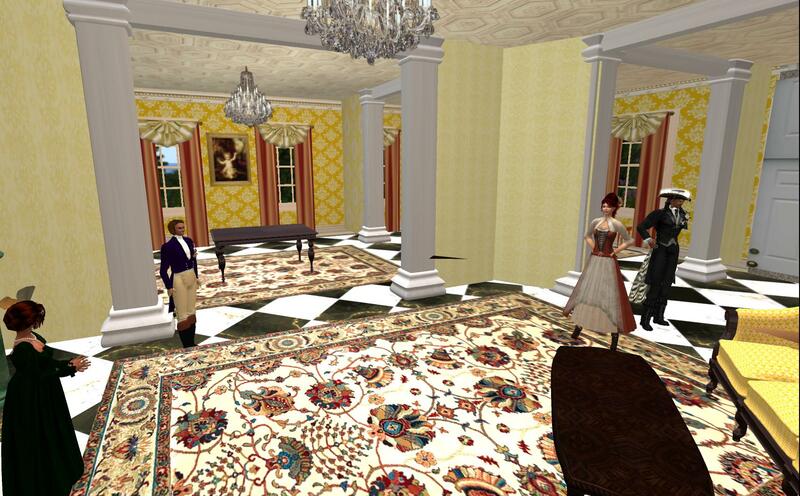 The Royal Crescent in Regency-Somerset, is undergoing a little re-decorating of the Interiors. I believe all will find the end result will worth the noise and the dust, as it will be far more comfortable and elegant abodes"